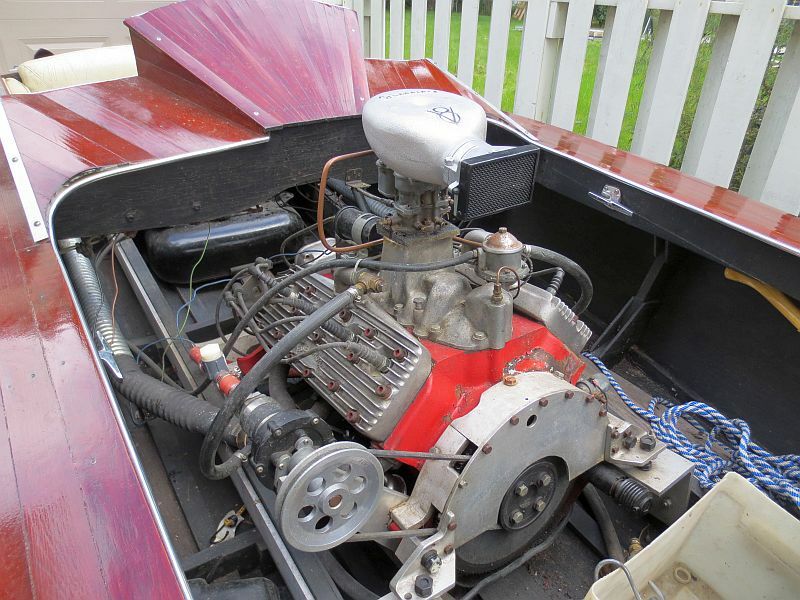 Our newest listing: a Cracker-Box Gentleman’s Racer. 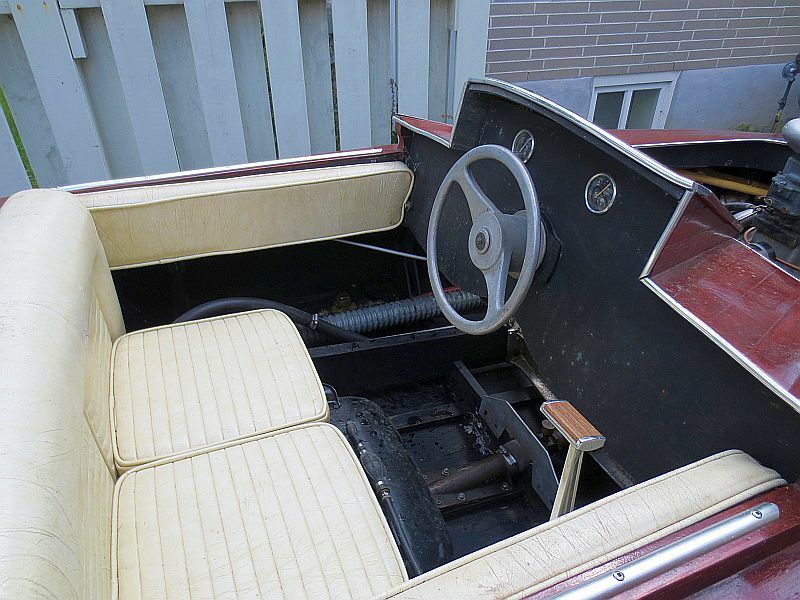 Mid 1930’s Crackerbox Gentleman’s Racer: 14 ft. 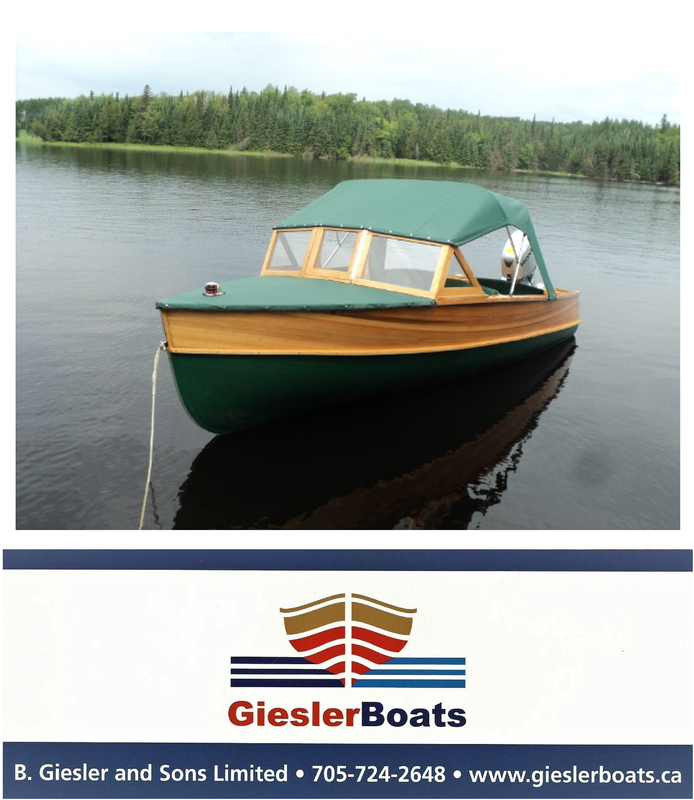 This mid 1930s (precise year unknown) Cracker-Box Gentleman’s Racer offers a strong running 60 hp. 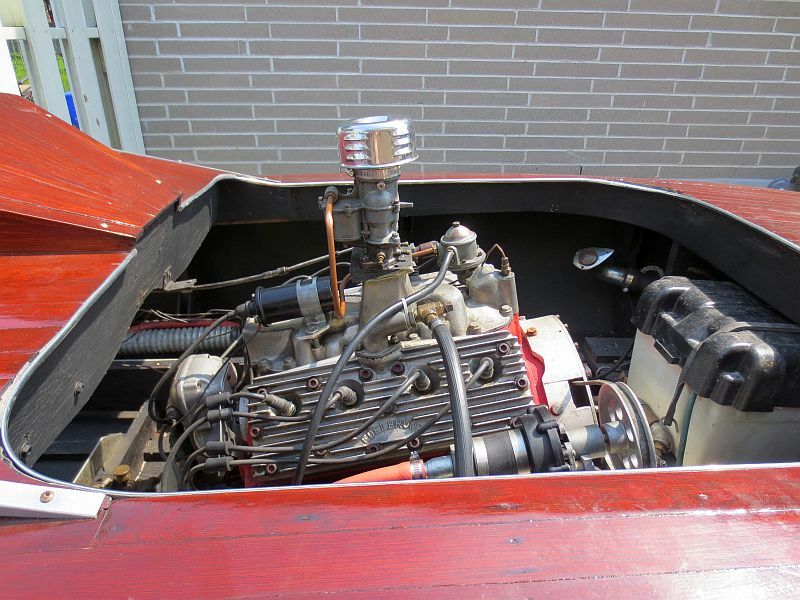 V8 Ford flathead engine with period correct speed equipment, including a California mag., finned aluminum heads, etc. 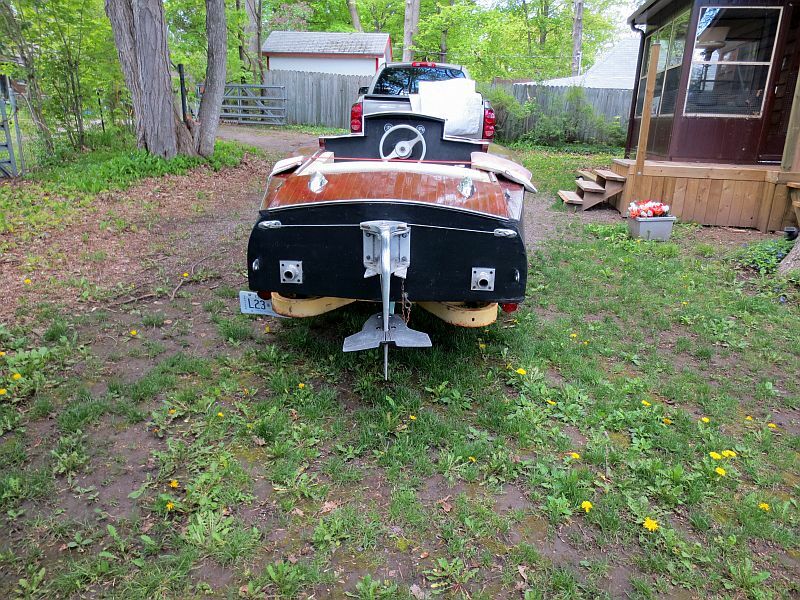 The boat is in generally good condition and the engine runs well. The sale includes a single axle trailer, which would benefit from new tires. 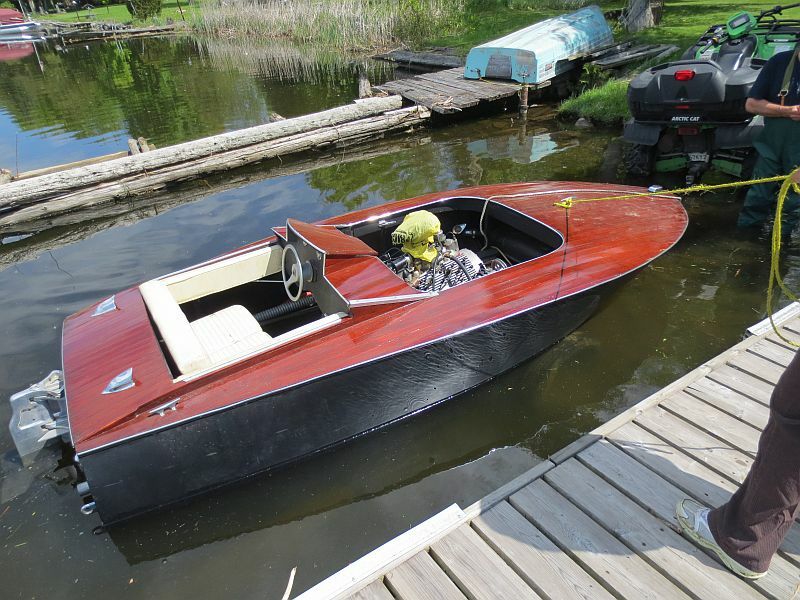 Price: $9,900 For further details please click on the link. Ad number pb792 Additional photos below. ← A 42′ Elco cabin cruiser is reborn.